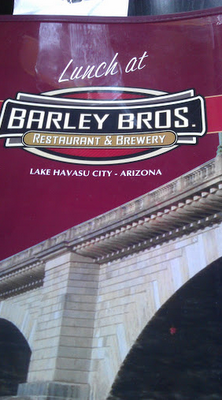 During my first visit to Lake Havasu, I ate at Barley Brothers for lunch. 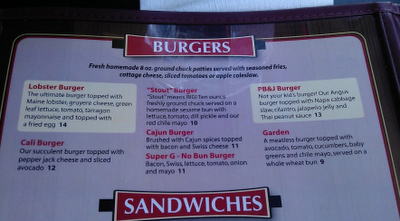 I was drawn to this place because I was craving a hamburger! 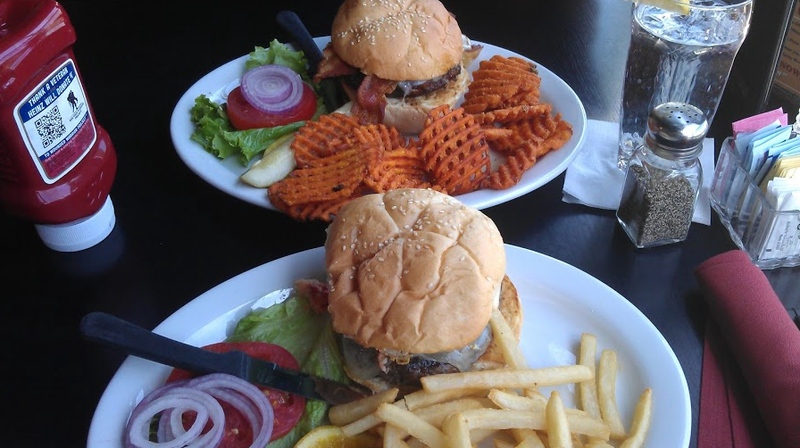 wish I could have tried both of them, but decided to eat the Lobster Burger. 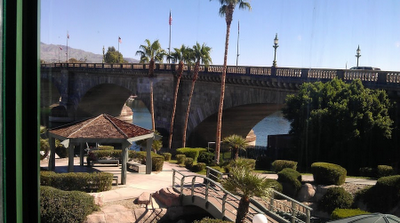 A nice view of the London Bridge from the restaurant. 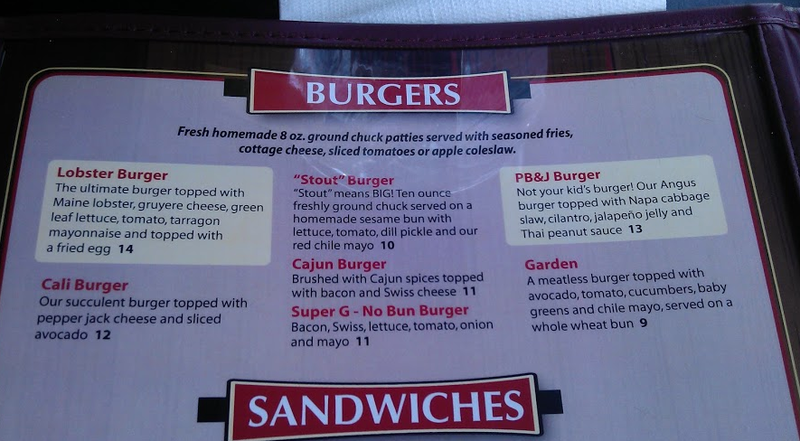 topped with bacon and Swiss cheese. 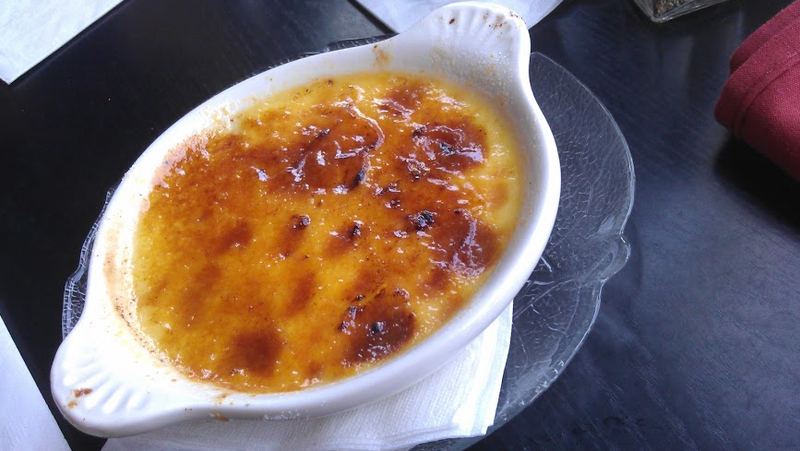 For dessert we shared a nice, small crème brûlée!